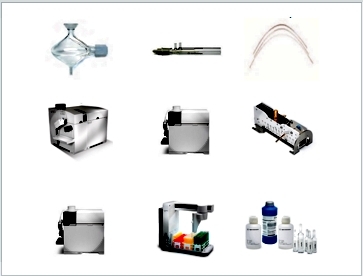 Following the technology advancements from process equipment, sample pretreatment methods, and high-end detection equipments, the biopharmaceutical and food safety are always globally improved that more effectively protect our life quality. 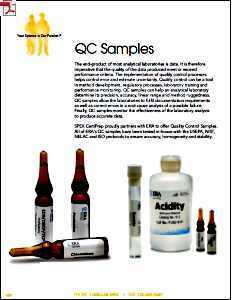 And Pesticide Residues Determination in foods is also one of the main priorities, wherein the sample pre-treatment technology and methods are continuously optimized, such as the EU and the AOAC QuEChERS and the much higher performance local FaEChERS methods. 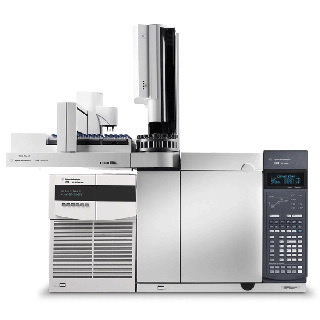 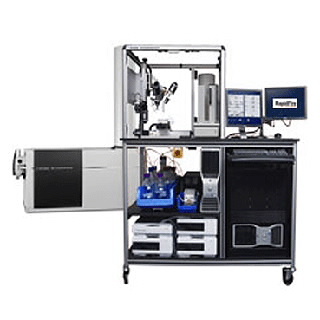 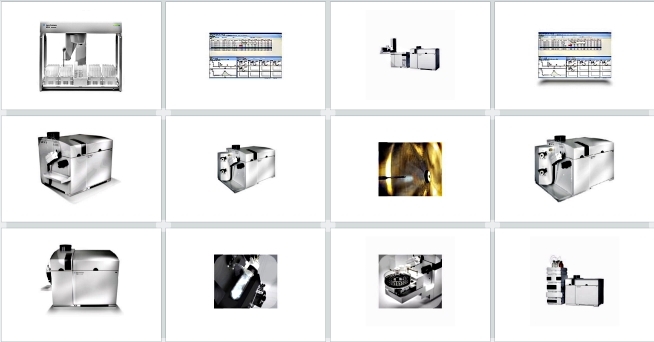 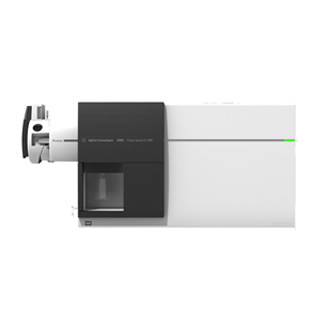 High-end analytical instrumentation, such as GC/MS, LC/MS, ICP/MS, AA, etc. 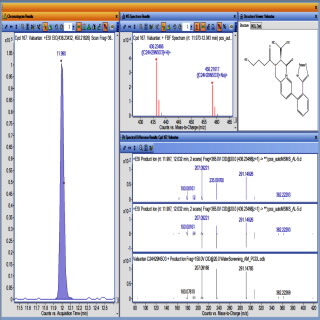 is finally responsible to derive precision and accurate results for the analytical determinations. 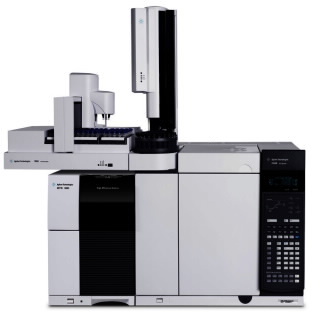 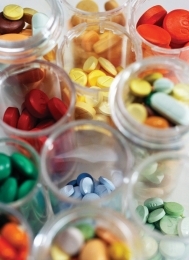 Reliable, precision mass spectrometry solutions for a range of industries. 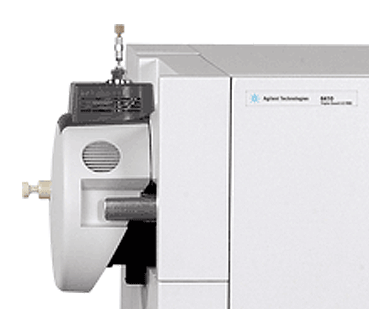 embodying over 40 years of expertise and innovation in mass spectrometry. 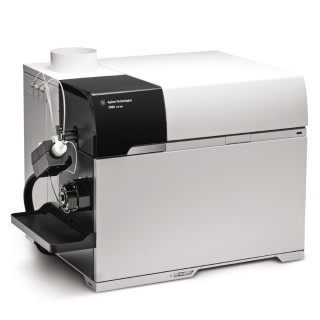 provide flexible and reliable solutions for elemental analysis. 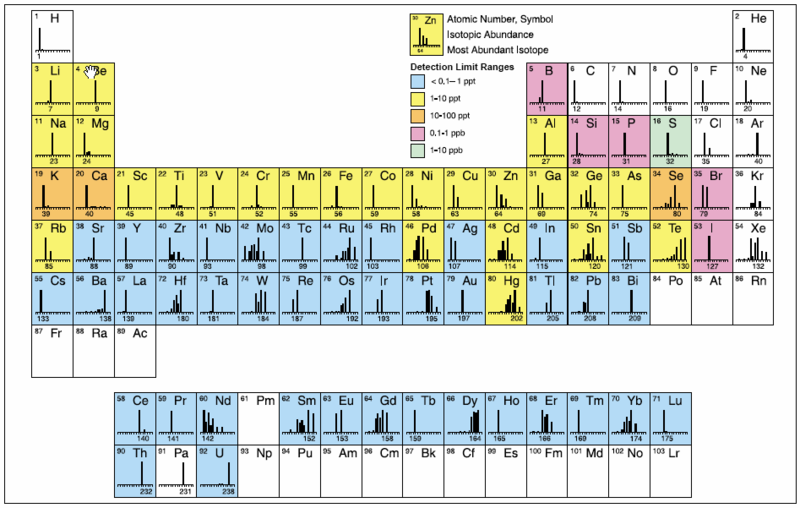 reproducible results even for trace metals.